Scotland may be famous for its drizzly weather, flame-haired residents and numerous contributions to the world of inventions like penicillin, the TV and the telephone, but did you know that the vacuum flask was also invented by a Scot? In 1892, the scientist James Dewar designed and invented the very first vacuum flask while he was working on cryogenics. The vacuum flask actually consists of two flasks with a gap in between them. The gap has almost all of the air removed from it to create near-vacuum, which in turn prevents heat from being transferred. Now next time you sit down to enjoy a warming cup of tea, half way up a mountain, you will know how your flask works and who to thank. 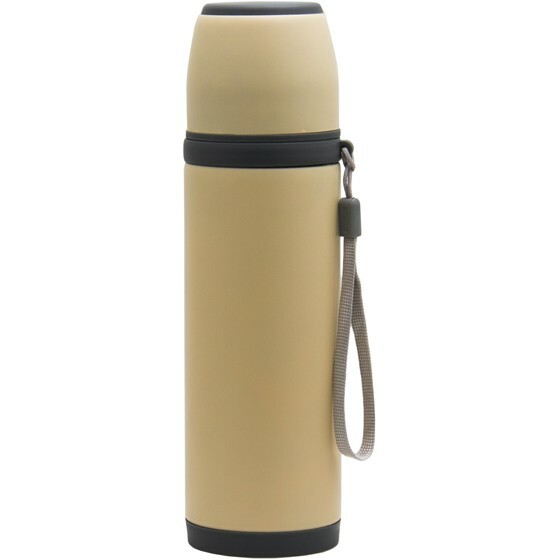 There are a variety of designs for the way to drink from a thermos flask. The best is the style where the cap doubles as a cup, as it allows the tea to cool off to a reasonable temperature so you don’t burn your mouth. It also allows you to sip your tea as you would in a teacup. But there are some disadvantages too: it can add bulk and weight to the thermos, and can drip when you replace it as a cap. With hot liquid, it is especially important that the spout pours well, otherwise you might end up burning your fingers. Even more tragically, you will lose some of your valuable hot drink on a cold winter’s day! Leakage is always a danger with portable drinking apparatuses, and even more unpleasant when the liquid could include milk and/or honey. To avoid potential mess and to prevent the loss of tea, you want a thermos that seals well, and will not drip when laid sideways. 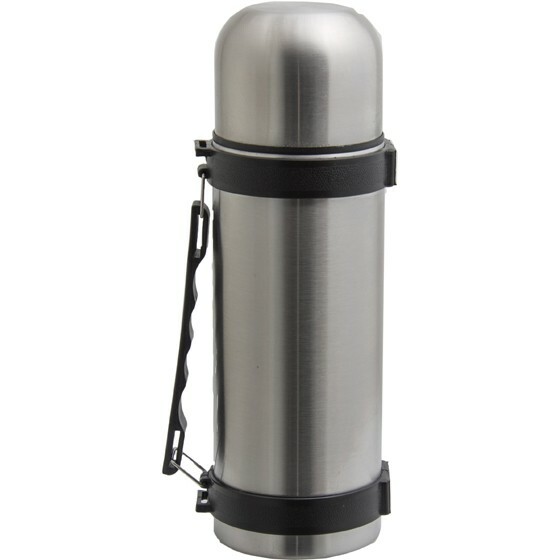 If you plan on carrying your thermos around just about everywhere with you, make sure your thermos can take the wear and tear that comes with constant tea drinking. Tea drinking is a serious business! 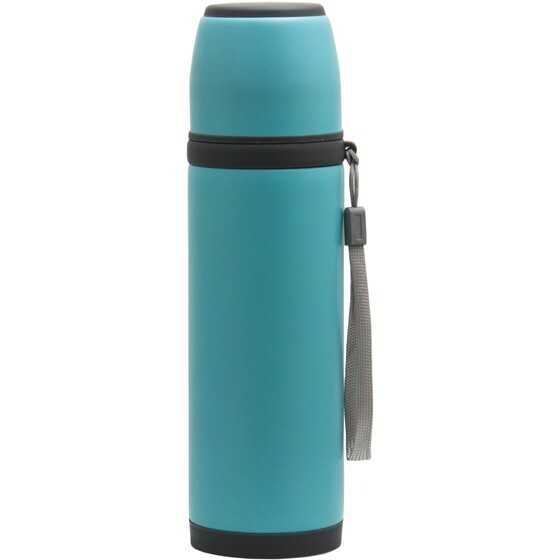 The size of your thermos determines how much hot drink you’ll be able to enjoy. While can be a pain to carry around a larger, heavier flask, you’ll have to balance this with the stark reality of having less tea. The sacrifice just might be worth it! Of course, you should also ensure that the thermos has a good vacuum that will keep your tea hot for hours. But since this feature is integral to a thermos, any design you are considering would include it. If it doesn’t, then it is merely a travel mug masquerading as a thermos. Beware of these imposters, and happy thermos hunting!